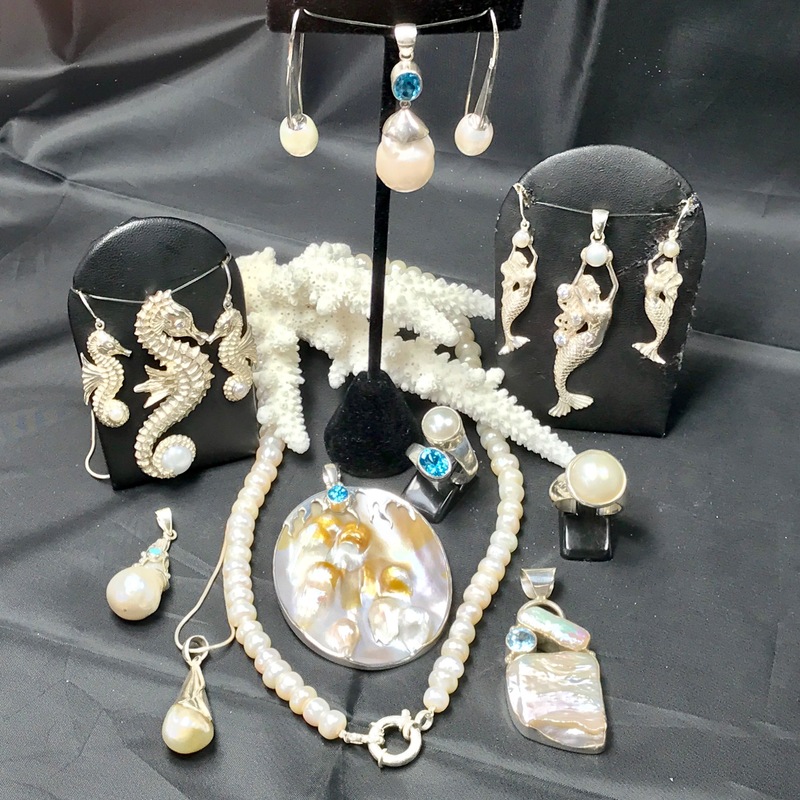 Juelles range of jewellery encompasses over 80 varieties of Faceted Gemstones, Cabochons, Tektites, Fossils, Crystals, Opal and Pearl. Each piece of jewellery tells its own unique story in colour, texture, shape, pattern and design. 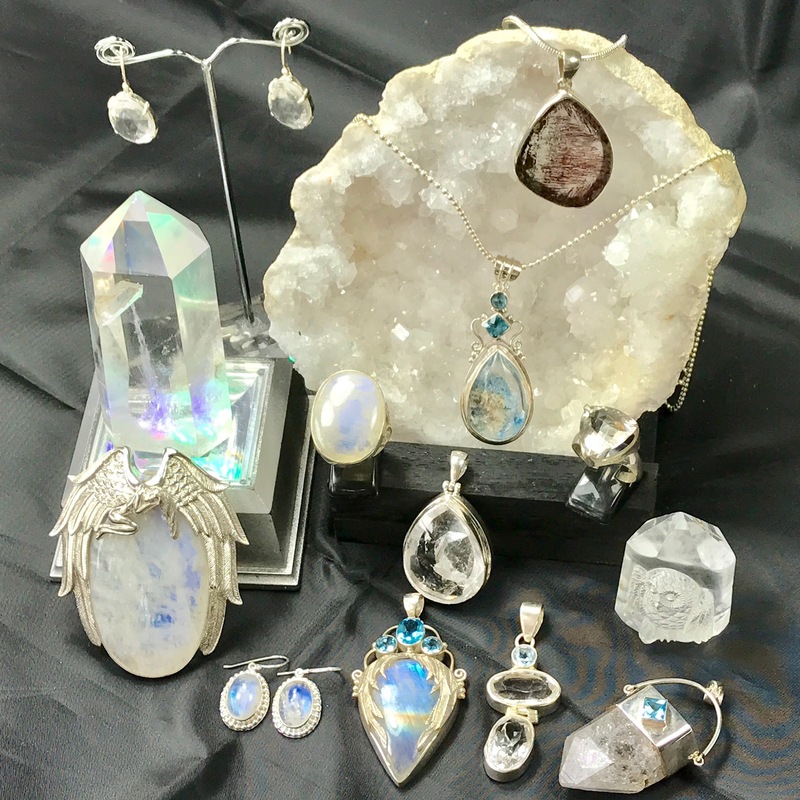 Juelles' designs focus on the natural beauty of the stones which are set in handcrafted Sterling (92.5%) or 95% Silver. 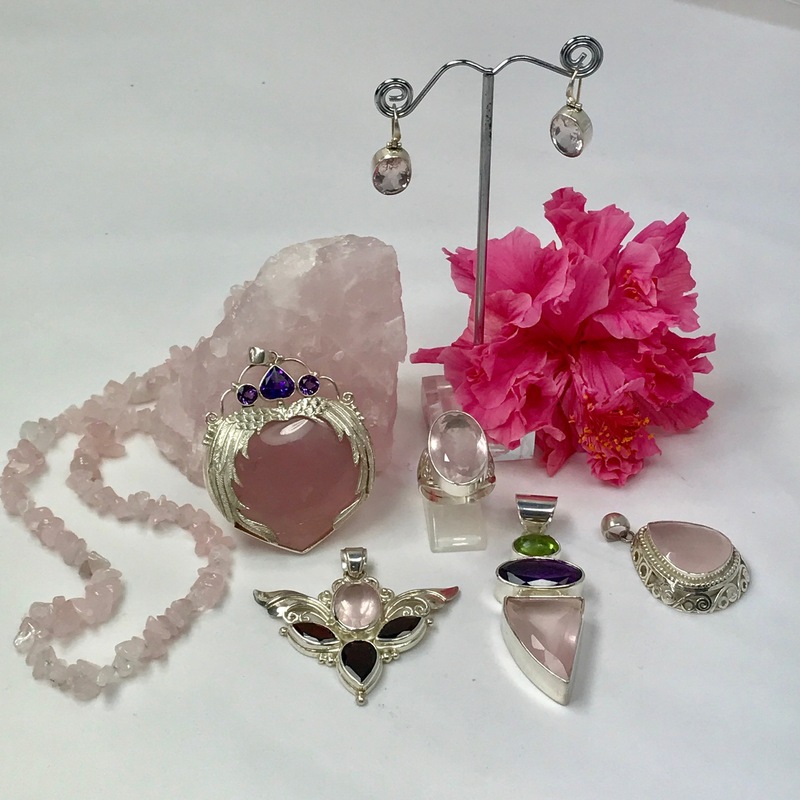 The silver designs are hand drawn and created to reflect the individuality of the stones and to produce jewellery that is feminine, unique and affordable. 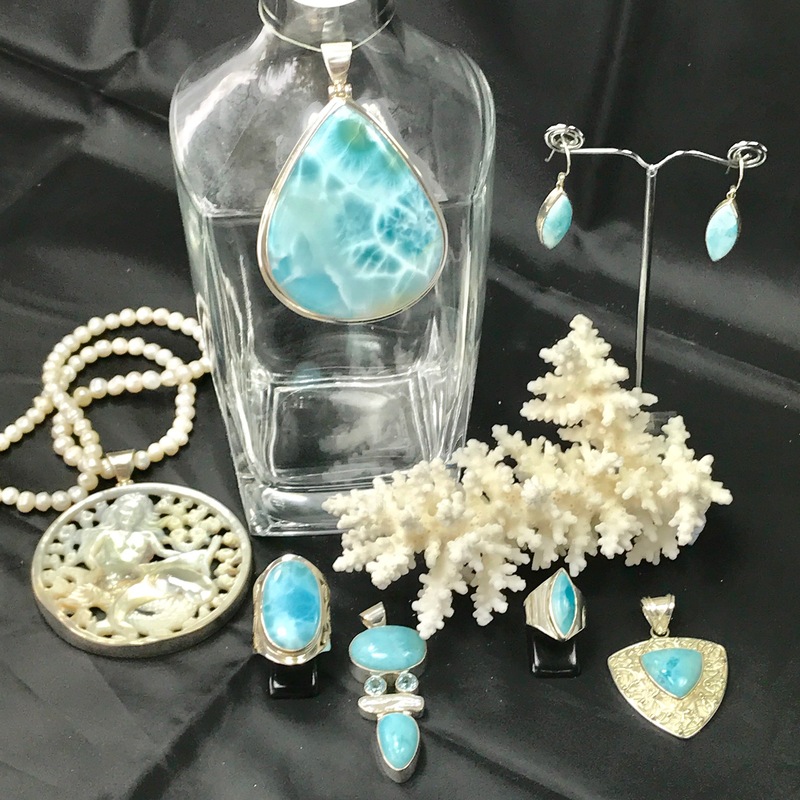 There is no doubt that a handmade piece of jewellery made from beautiful and unusual stones will make you feel and look special. Throughout history Gemstones have held a fascination, sometimes even a legendary power, for people of all cultures. In the earliest days, they were coveted as charms, amulets, or to ward off evil. Later, their rarity and beauty established them as a status symbol, worn by the very powerful and very rich. 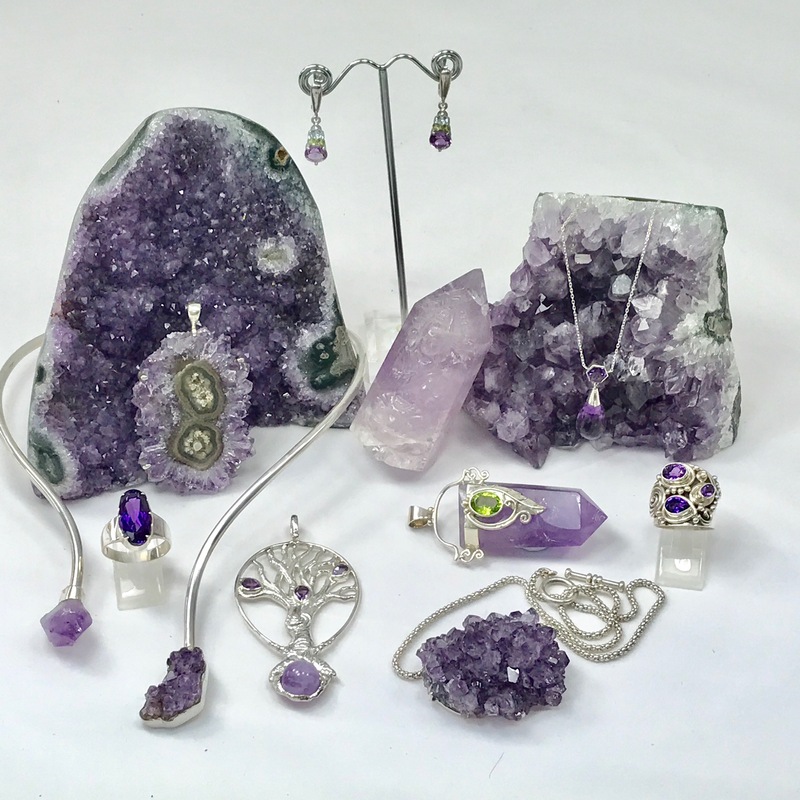 Today people appreciate their beauty and Gemstones certainly have the ability to inspire. They can lift your mood, instill confidence, act as a protection and may help the body work with its natural healing properties to cure minor illnesses. 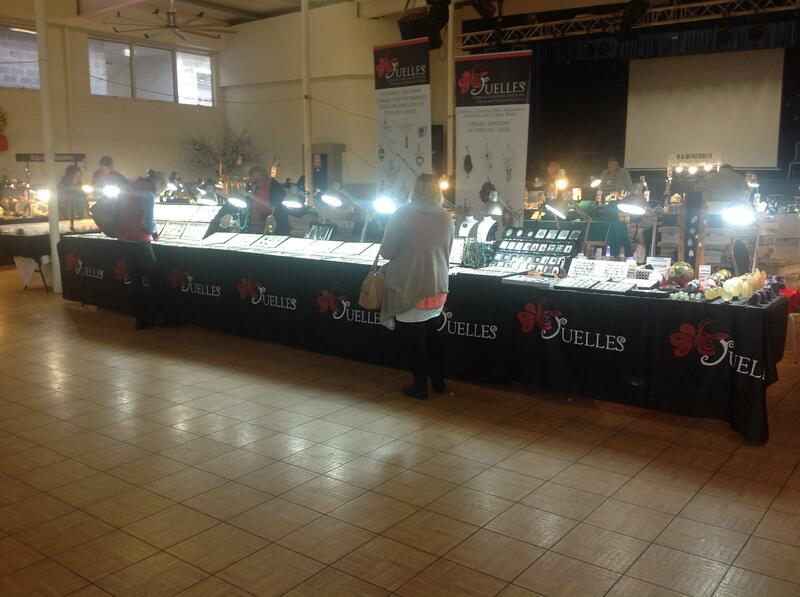 We travel to most gemshows in Southeast Queensland and Northern New South Wales. 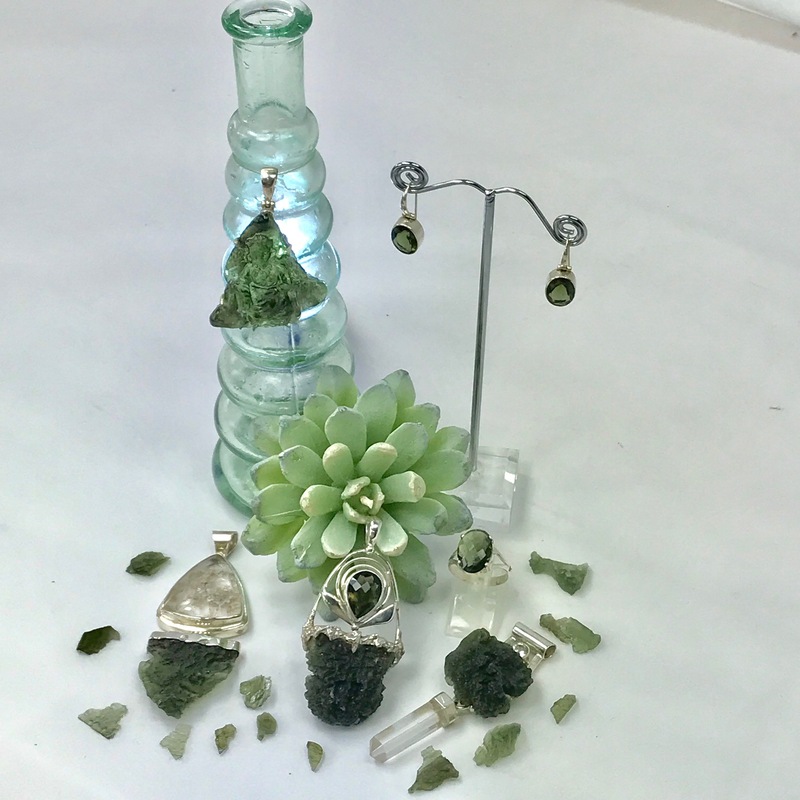 Come visit us at the next upcoming gemshow near you. Don't miss out on our latest designs and special offers exclusive to our email subscribers. Also stay informed about upcoming gemshows.